Russian painter Wassily Kandinsky was a pioneer of abstract painting and one of the most influential figures in modern art. Born in Moscow 150 years ago, Kandinsky’s life and art was heavily informed by the 1917 Russian Revolution and the chaos and social upheaval across Europe during the early 20th century. 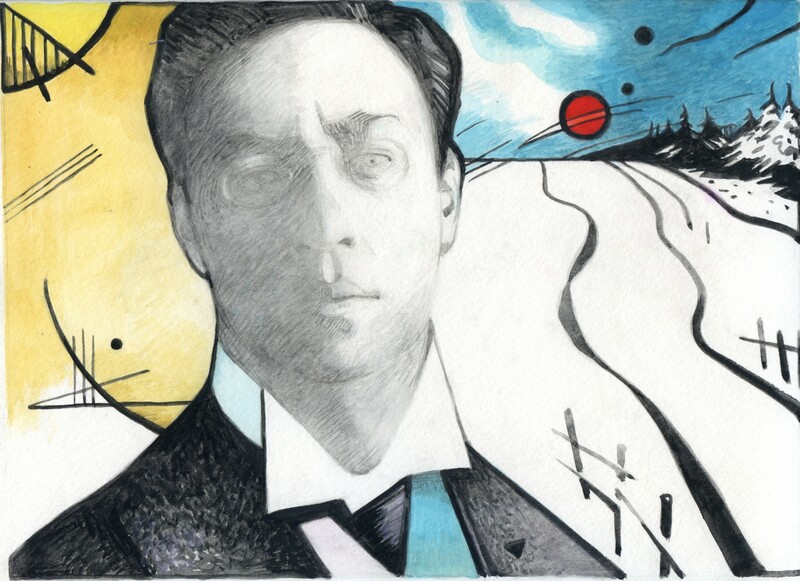 In this programme, Christian Weikop, Chancellor’s Fellow in History of Art at the University of Edinburgh, examines Kandinsky’s Russian roots. 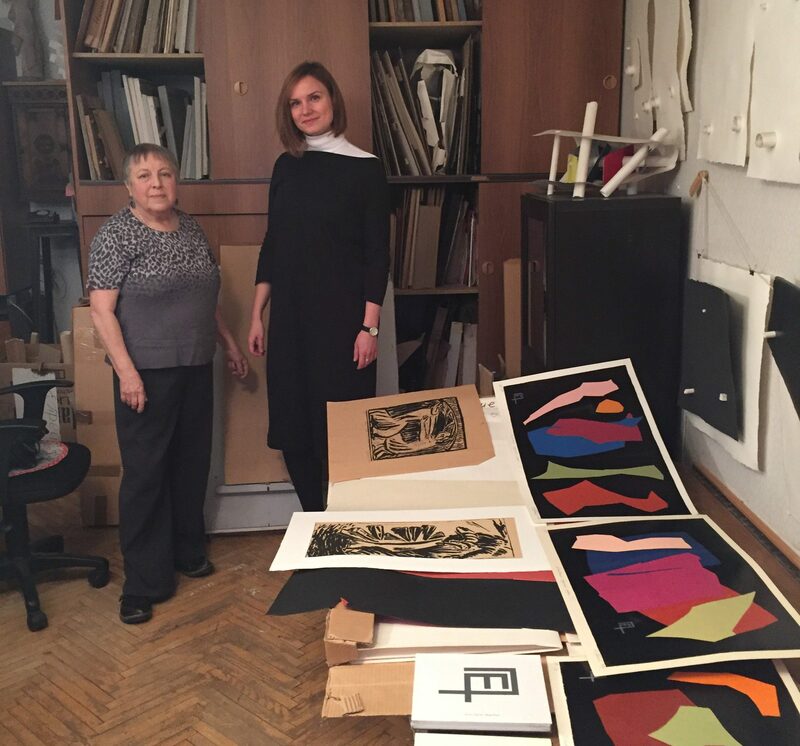 In Moscow we visit Lomonosov State University, where artists were preparing an exhibition to celebrate Kandinsky’s 150th anniversary in December. The exhibition’s curator, Dr Sergey Dzikevitch, also takes us inside the apartment block in central Moscow where Kandinsky lived and worked. We meet Elena Preis – Kandinsky’s grandniece and a celebrated artist in her own right – and her grand-daughter Alexandra. Kandinsky’s sense of Russianness was deeply important to him – his break with traditional realistic painting, in favour of a radical new style, was influenced by his attachment to Russian peasant art, iconography, and woodcuts. Moreover, the colours and architecture of Moscow left an indelible imprint on his psyche – wherever he was, Kandinsky dreamed of painting the city’s sunsets and gilded onion domes.